Hadoop, is the open source platform for massively parallel processing of data stored across a large cluster of commodity servers, has developed as the preferred system for analyzing “big data” like web server logs, sensor logs, call information records, and email files. Seeing a potential business insight goldmine in big data and Hadoop, a developing number of organizations have deployed or plan to convey Hadoop clusters. For organizations needing to profit by big data and Hadoop without incurring about the capital cost of Hadoop setup, Hadoop cluster environments are offered as a cloud service. 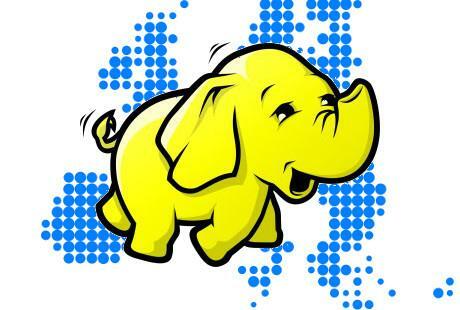 With Hadoop clusters on the rise and even accessible through the cloud, there remains the challenge of proficiently and successfully integrating big data and Hadoop into your more extensive IT fabric. Revocode™ services for Big Data offers organizations some assistance with meeting this challenge. The latest breakthrough solution from the open source integration leader, Revocode™ solutions for Big Data significantly simplifies the process of loading data into Hadoop, transforming it there, and extracting processed data from Hadoop to other destination systems.